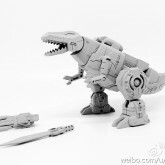 Rex is a small, roughly Legends sized version of Generation Grimlock. 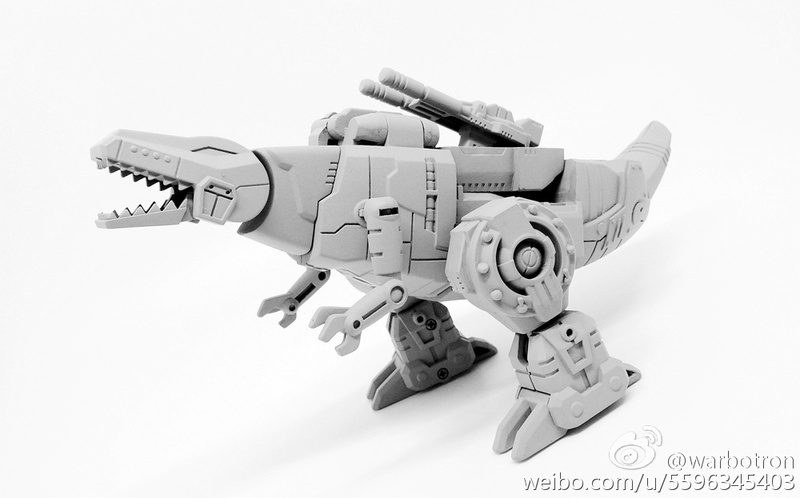 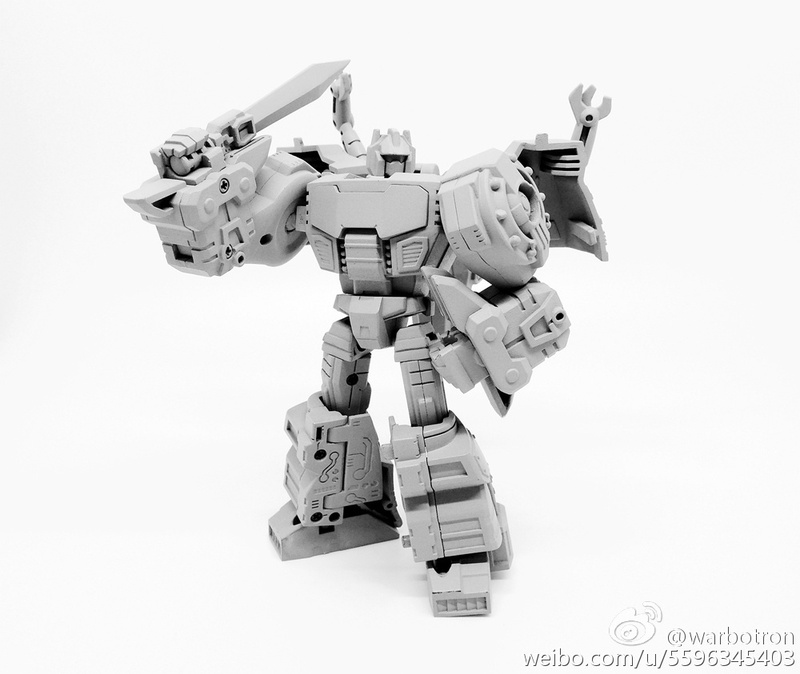 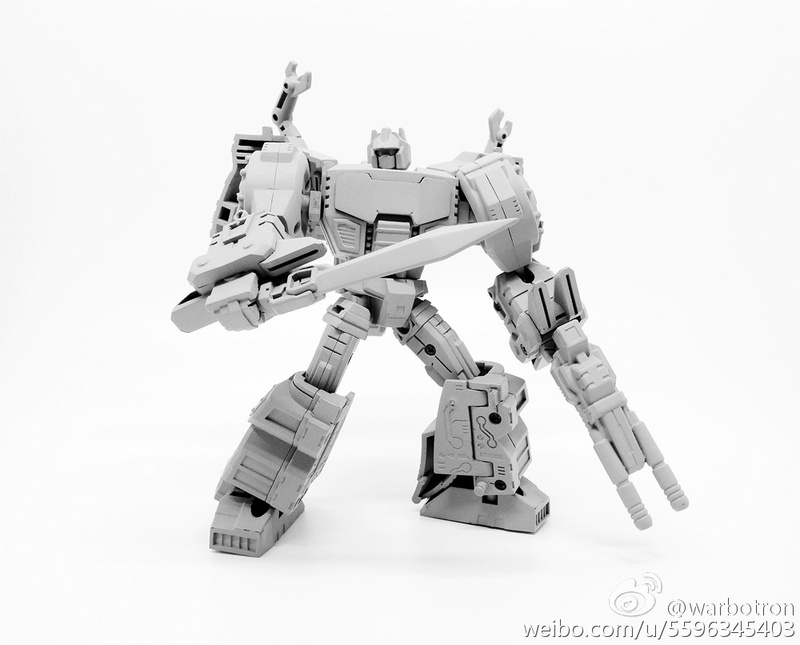 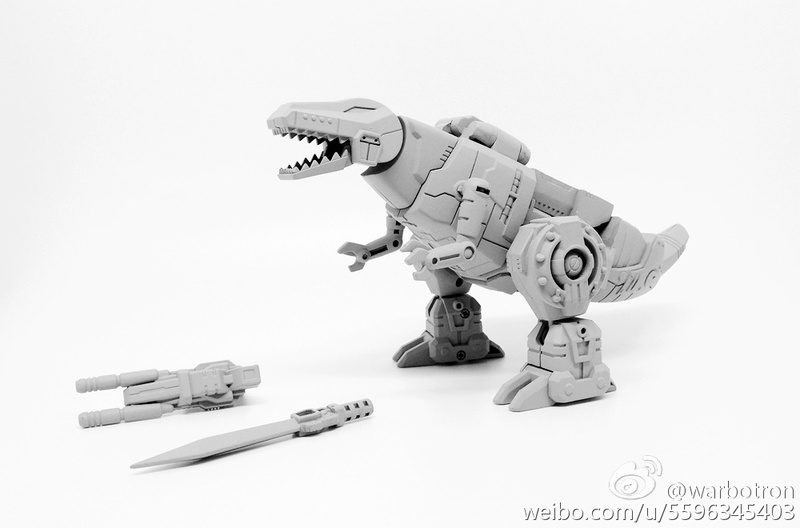 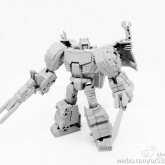 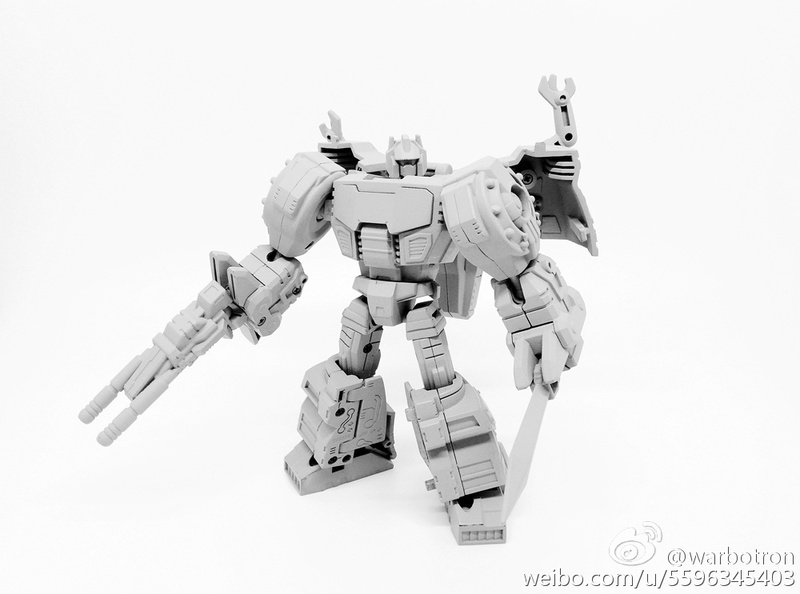 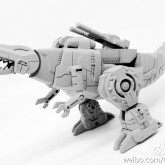 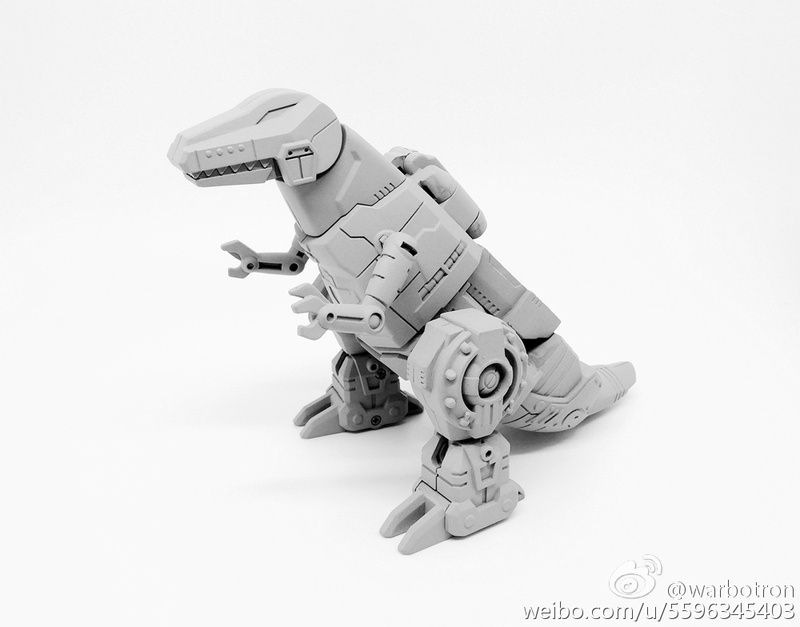 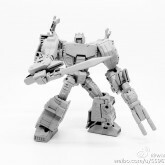 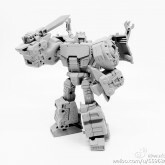 He is intended to be an accompaniment to WB-03 (Computron), and a homage to the Generation 1 cartoon episode "Grimlock's New Brain", which was also the story that introduced Computron. 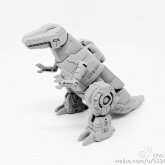 Solicited under the name "Master", the final packaging gives the name as "Rex"